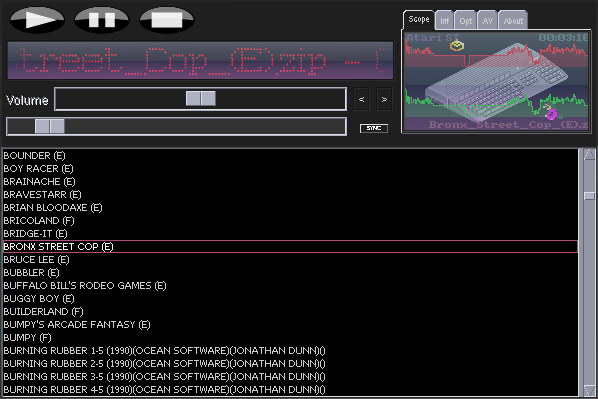 For all registered users I installed a CPC-Jukebox. 1962 YM titles from selected CPC games are available here. You can listen to them while you browse through the WWW.